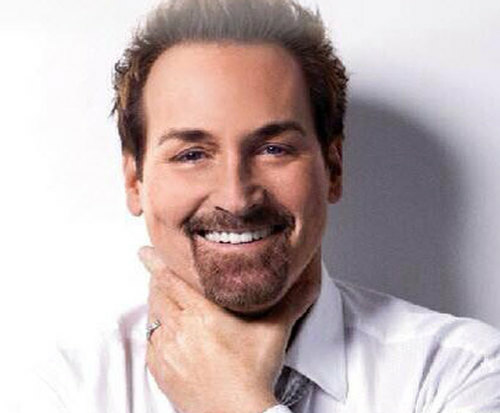 If you enjoy contemporary Christian music you will not want to miss Michael English live at the Clay Cooper Theatre in Branson. He will be performing his top hits for one performance only at 3:00 pm. on Sunday, July 17. Michael's interest in music was influenced by southern gospel records. 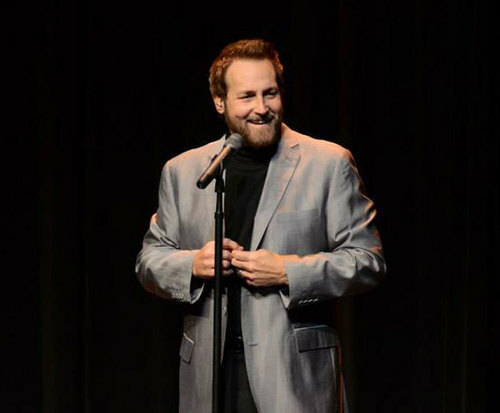 Early in his singing career he performed with the Goodmans and the Singing Americans, then later on the Gaither Vocal Band, and the Gaither Trio. In 1991 Michael started his solo career and recorded his first hit I Bowed on My Knees and Cried Holy. As Michael rekindled his relationship with God he was inspired to write new songs such as The Only Thing Good in Me, The Prodigal Son, and Feels Like Redemption. Fans of his music will also remember songs from over seven studio albums like The Prodigal Comes Home, In Christ Alone, and Heaven to Earth. 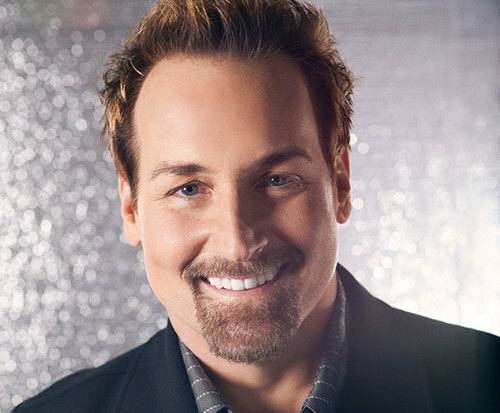 Michael English has been the recipient of the Dove Awards for Artist of the Year and Male Vocalist of the Year and has also performed with the famous Brooklyn Tabernacle Choir and the Singing Americans. Don't miss this inspiring Branson performance, reserve your tickets online today!